The Buffalo Sabres and the Anaheim Ducks meet on Sunday at Honda Center. The Buffalo Sabres hope to conclude their five-game Western road trip with back-to-back victories. TV: 8 p.m. ET, MSG (Buffalo), FS West (Anaheim). Oddsmakers have the Ducks as -150-moneyline favorites. The game’s total is at 5.5 Under -120. Buffalo began its trek with a shutout win in Arizona. Then they offense shut down. They only totaled two goals in setbacks against Vegas and San Jose. They then rolling to a 5-1 triumph Saturday in Los Angeles. Jeff Skinner registered his fifth career hat trick in the win. Jason Pominville recorded a tally and two assists. He hit the 700-point mark in his career. Anaheim is coming off its second regulation loss in eight games this season. It was a 3-1 setback at Vegas on Saturday. Captain Ryan Getzlaf returned from a groin injury. The Ducks were limited to 18 shots and went 0-for-2 on the power play. Ben Street has been a big contributor in the wake of Anaheim’s early-season injuries. He recorded three goals and two assists over eight games. This is his first season with the team after notching three assists in his first 35 NHL contests. The Sabres are 4-4-0 on the season. The 35-year-old Pominville recorded one point in his first seven contests this season. He is closing in on another milestone. The vet is five games away from 1,000 in the NHL. Skinner has enjoyed the road trip thus far. He has registered four goals and two assists over the first four games. This was after being held without a point during Buffalo’s season-opening four-game homestand. The 26-year-old needs two power-play points to reach the century mark for his career. He has posted a plus-7 rating through eight games. Last season he finished a career-worst minus-27 while appearing in all 82 contests with Carolina last season. Sabres captain Jack Eichel notched three assists against the Kings but has gone five games without a goal. Anaheim has started the season 5-2-1. 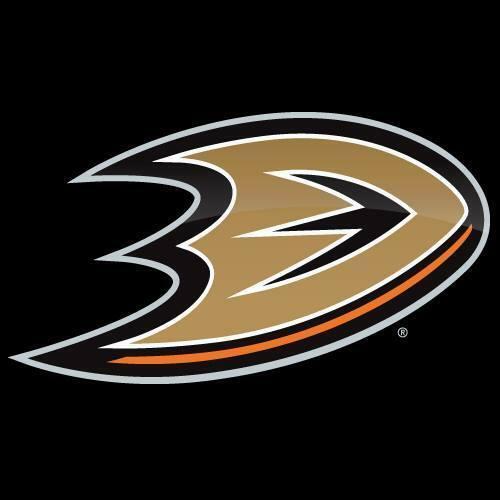 Getzlaf was sidelined for five games. He registered an assist and delivered six hits while going 8-9 on face-offs in just over 17 minutes of ice time on Saturday. Pontus Aberg saw just over 13 minutes of action. He recorded one shot and a plus-1 rating after being recalled from San Diego of the American Hockey League on Friday. The 25-year-old Swedish left wing made his team debut in the season opener. He collected five goals and 13 assists in 68 career games with Nashville and Edmonton. He was claimed off waivers from the Oilers at the beginning of the month.